Social Media Marketing (in short SMM) is a way to promote your product, service or brand on all social media platform where peoples meet each other. Nowadays, most of us have a connection with social media such as Facebook, Twitter, Pinterest, Youtube etc. And it is the easiest way to introduce yourself and your product to others by SMM. Before you start SMM, you must know few things about it. It seems to hear so easy but not so easy to do. When we use social media platform and websites to promote something is called social media marketing. Similarly, e-commerce and digital marketing are the modern forms of social media marketing. 2. 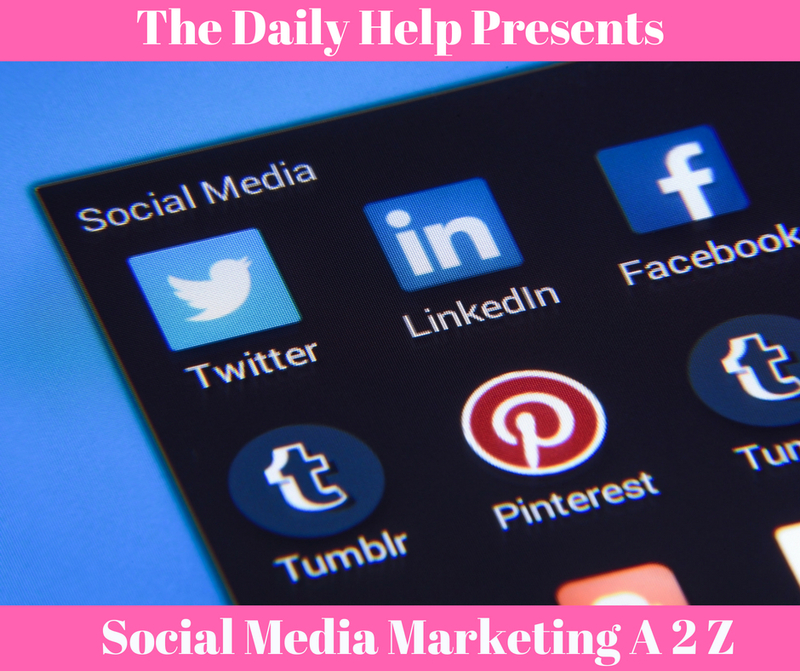 Why do Social Media Marketing? Get More Inbound Traffic to your sites. To get higher conversion rates. To get better customer satisfaction. To make your product effective. To gain your marketplace insights. To spread the thought of your leadership knowledge. 3. Relation Between Search Engine And Social Media. Search engine algorithms are much smarter and more complex today and take into consideration the relevancy and amount of social platform shares. Remember, social platforms are websites too, and all search engines like Google spiders will crawl the pages much in the same way it crawls yours – following all those links! A direct benefit of your social media activity (aside from SEO) is that it also increases your visibility and brand awareness. Old SEO tactics such as buying large amounts of backlinks or keyword stuffing on your articles– are simply spammy, fake, and useless in today’s SEO platforms. Using of social media to engage your followers builds your Brand and boosts your all kinds of promotins you ever want is the most modern technique to spread your thought as well as your business. 4. When and where to start Marketing? First of all, make sure that your product is ready to sell. Then, assure the after sells customer service. Do not sell only products, also try to build a best relation with your customer when they buy a product from you. Often test your marketing economics. Sometime, we spent too much to advertise our product when the profit margin was not so high. Now, go ahead and recruit some employee as your demand. 5. Be a marketer, not Spammer. Make real promotions, no fake content. Being sincere about the posting and boosting of your content. Having the real links on your social profile and email signature and/or business card. Build a relationship before you pitch. Send newsletters to customer or member what ever you say that they have choose to recieve. Have an active, non promoting-obsessed community of social media like twitter or facebook followers. Sending out mass emails to persons who have not interested on your product or not opted in. Only involvement in other communities to comment with a link and/or pitch. Your social profile timeline are nothing but full of links and sales junks. Using people on your brand/product/business idea without their permission such as tagging someone. Unnecessary comments on different kinds of blog or community based sites. 6. Top tools for SMM.